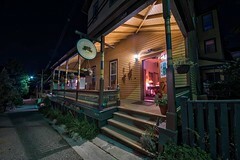 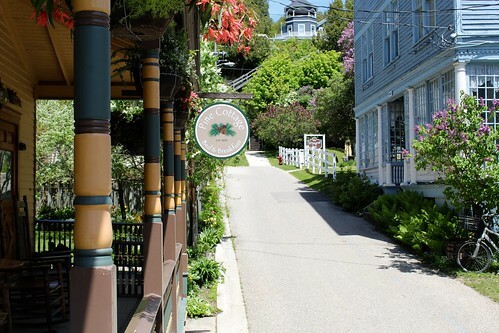 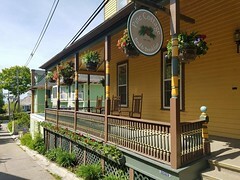 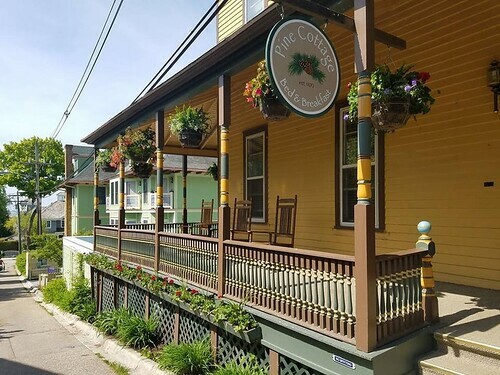 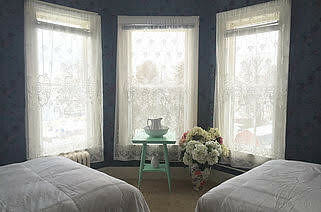 Pine Cottage is located on historic Bogan Lane, which sits quietly away from the hustle and bustle of Main Street, but is merely a short stroll from shopping, restaurants, bicycle rentals, ferry docks, and a glistening harbor that maintains extraordinary views of Lake Huron. 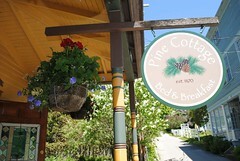 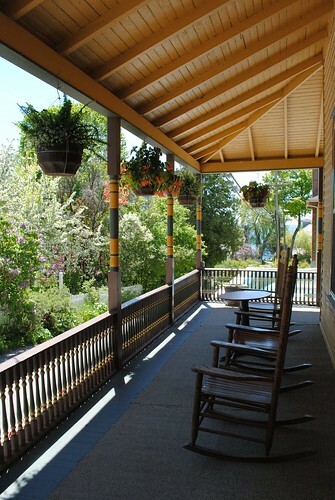 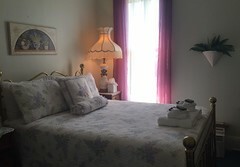 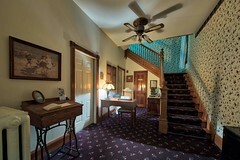 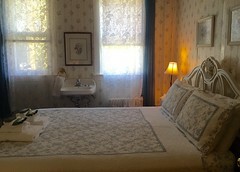 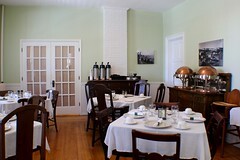 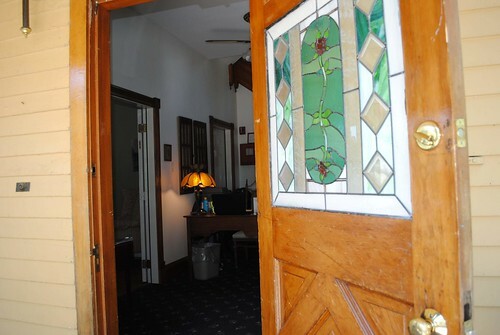 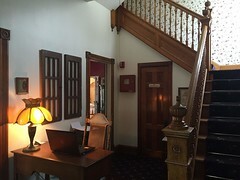 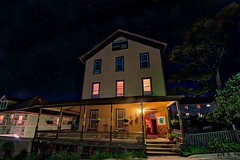 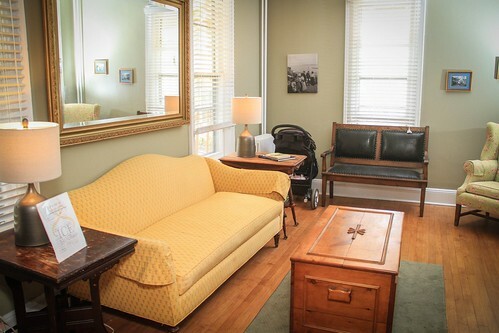 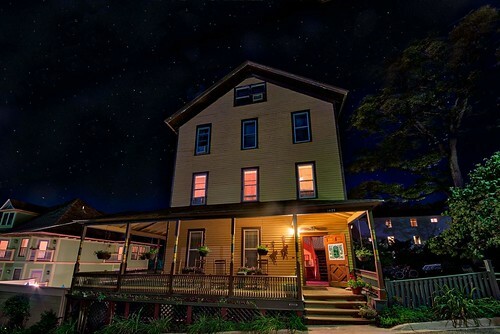 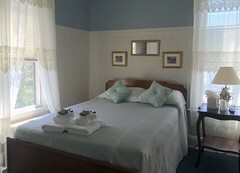 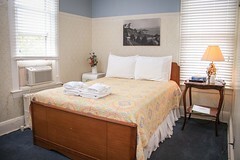 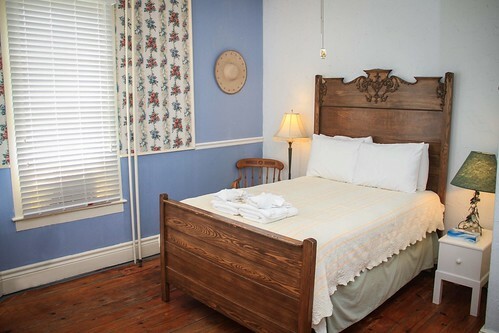 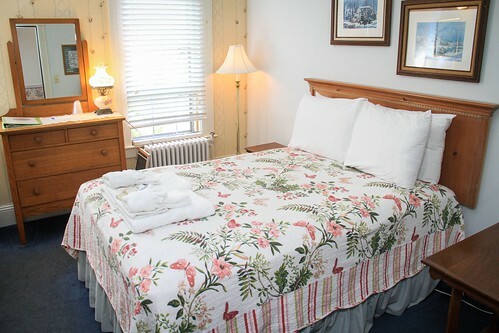 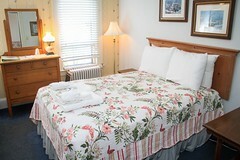 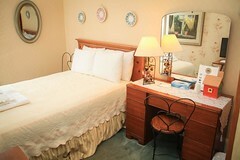 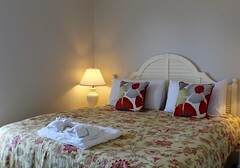 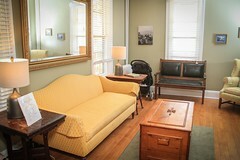 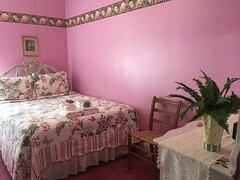 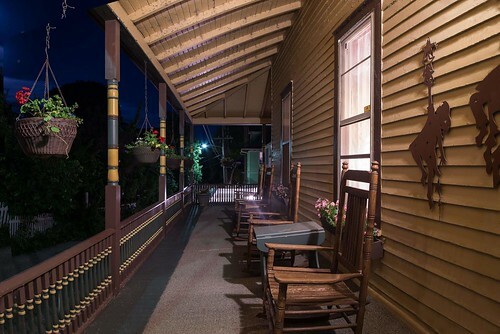 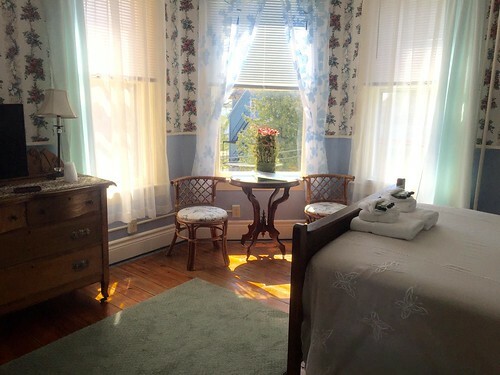 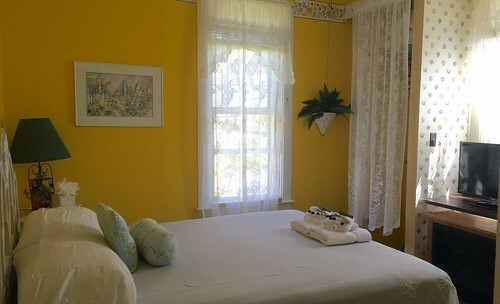 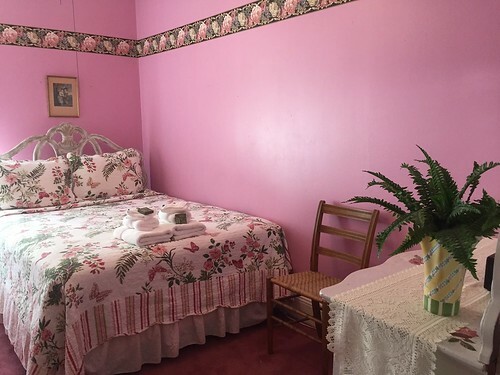 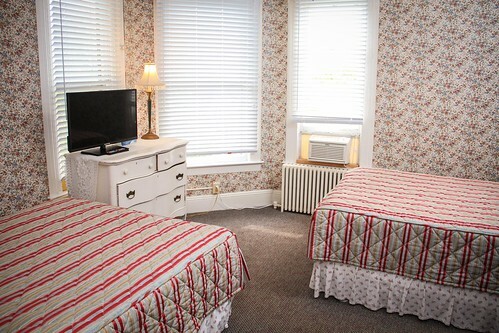 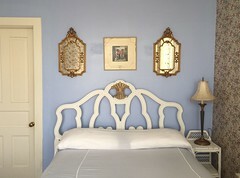 Here are the latest photos of Pine Cottage Bed & Breakfast via instagram. 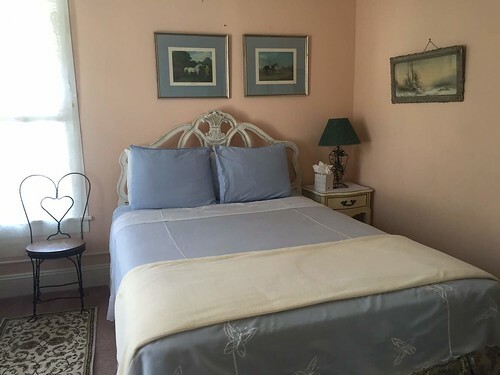 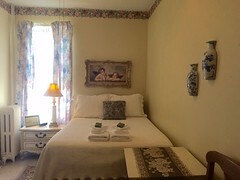 If you have an instagram photo to share of your visit to Pine Cottage Bed & Breakfast, choose “Pine Cottage Bed & Breakfast” as your location and your photos will appear in the photo stream below.